We are dreamers and doers. Now, we need to do something. Right now. Give what you can to a good cause & win a chance for a free consulting session with me. Everyone has heard of the Ebola outbreak in West Africa. If not, I suggest you read this and catch up. I'm gonna be quick and to the point on this. Me and you? We are game changers. World shapers. Because in their core, dreamers believe that things could be different. And right now, our world needs some change. 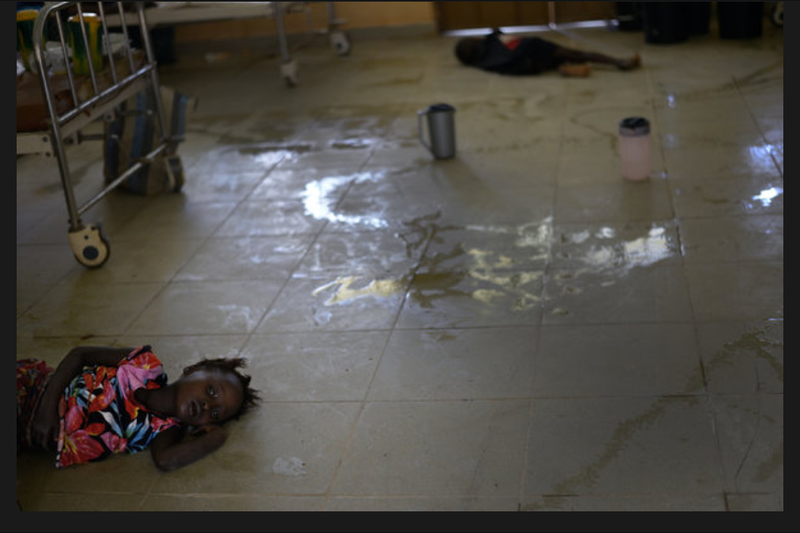 Ebola is spreading at a rapid rate and absolutely terrorizing people who deserve better. Maybe we don't know their names and their stories, but they matter. Just as much as our own. The Raining Season is a group who has been serving the orphans of Sierra Leone for years. And now that Ebola has hit they are continuing to serve the community there and are on the ground providing real-time help. How can dreamers change the world? We can give ourselves to something bigger. Would you consider donating to The Raining Season as they are working directly with this issue? Even $5 can make a difference. 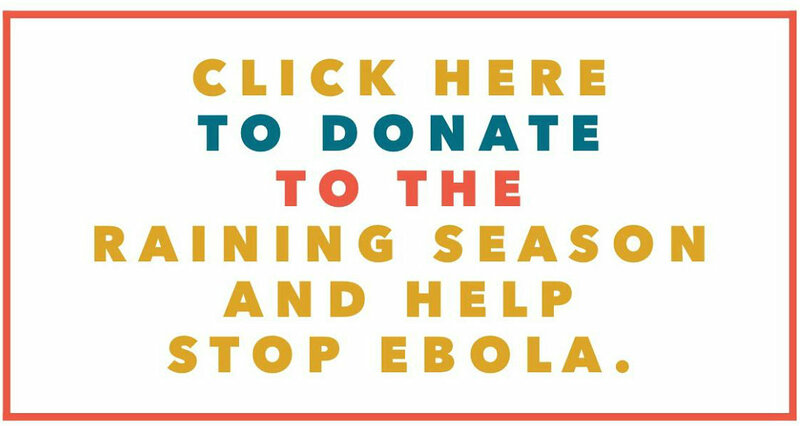 Every person who donates to Help Stop Ebola, can enter for a chance to win a Storm Session with me valued at $100. Just leave me a comment or tell me on social media that you donated and I will enter you into the drawing that will happen Monday, October 6th. Lets be about change and living for something bigger. Spread the word and lets help those who need it. I'm glad we are changing the world together. Leave a comment and spread the word, by clicking here!